Skip James for sure, but also some J. B. Lenoir without the social consciousness. Thinking about the ones that got away in the record bins—the turquoise-lettered pressing of Led Zeppelin I or the black-and-gold-label edition of Please Please Me. There is so much Skip James spirit in Led Zeppelin I that it’s no stretch to imagine a bit of the album in Terry Zwigoff’s Ghost World—even though playing a monster hit seems a more contrived notion than Zwigoff wanted to convey. The “New Yardbirds”, as they briefly presented themselves, came roaring out of the box with a monster hit called Led Zeppelin I. Side one shakes you upside the behind like few LPs had done at the time and alone ensures the work’s classic status. Other than Jimi Hendrix and Janis Joplin albums, no LP issued in the late 1960s seemed quite so rebellious, so loud, and so utterly wild. Like many of the critics of the day, I was somewhat repulsed by the way Led Zeppelin assaulted the blues, thrashing it about, stirring in (as Julia Child would say) a generous soupcon of psychedelic rock. Not quite ready for Zeppelin travel, flying (Jefferson) Airplane still seemed to be the way of getting there on time. Yet the buying public was not so slow to climb on board and, with age, critical thinking came around to Zep’s form of transport. One of the things that immediately distinguishes Led Zeppelin from the Yardbirds pertains to the fact that the former’s first album is incredibly well recorded. The Yardbirds’ oeuvre boasts sonics ranging from dreadful to acceptable. Led Zeppelin, on the other hand, went into Olympic Studios with engineer Glyn Johns and produced an excellent-sounding debut—not Johns’ finest effort, but good enough. 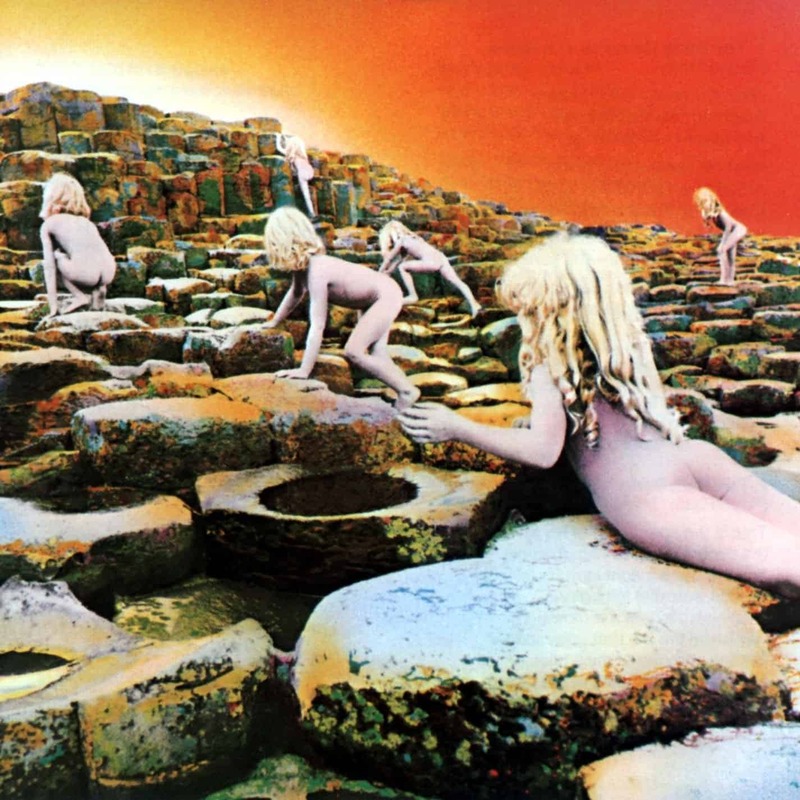 Atlantic’s 2014 series of Led Zeppelin reissues, while released on vinyl, are sourced from 24-bit/96kHz digital files. Some fare better than others. Led Zeppelin I ranks as one of the higher-quality entrees. The original U.K. plum-label issue has a little more depth and layering. It comes off slightly more refined than this newer pressing, which brings up the bass level but compresses the mix in the process. The Classic Records edition, long considered an improvement over U.S. pressings, remains available on the used market. It touts a tad more depth than the reissue and more bass definition than the U.K. LP. On balance, however, Atlantic’s 2014 reissue does not offend. Its price and ready availability make it easy to recommend to any new buyer.